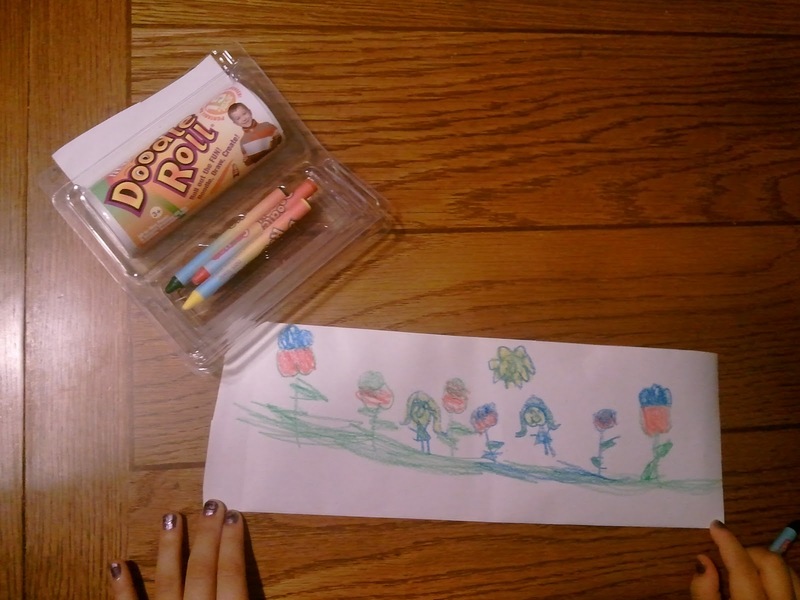 My children and I love to color, and when I say we love to color I am not exaggerating. I have so many coloring books and lots and lots of crayons, marker, colored pencils. If you can use it to color chances are I have it or have had it at some point. My love for coloring goes way back to when I was just a little girl, I remember coloring in class. I preferred to color pictures of my house and family with clouds and birds all around. As I got older I enjoyed trying to color the pages in a coloring book as perfect as I could. I hated to color outside the lines even just a little bit and I would be upset. When I had children of my own it was a perfect reason to buy more crayons and coloring books. 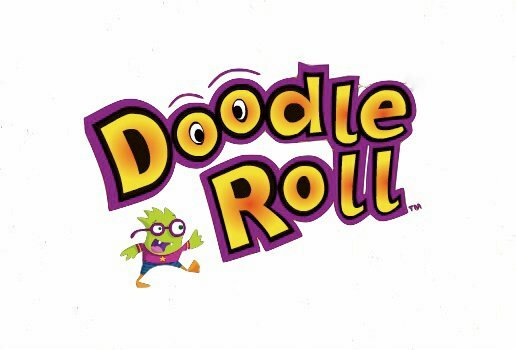 Our family has enjoyed using the Doodle Roll so much! I can think of so many ways that the Doodle Roll can come in handy for me and my children. The package is small enough to fit in a purse or backpack to take with you while you wait at a doctor's appointment or in the car while waiting to pick up another child. Think of how easy it would be to use during travel or while out to eat at a restaurant. The possibilities are endless. 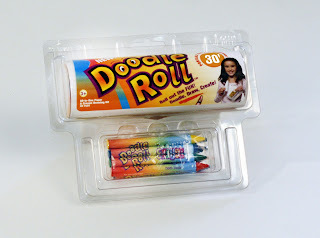 You can purchase the Doodle Roll on their website or visit their site to find a local retailer. Doodle Roll can also be found on Facebook and Twitter.